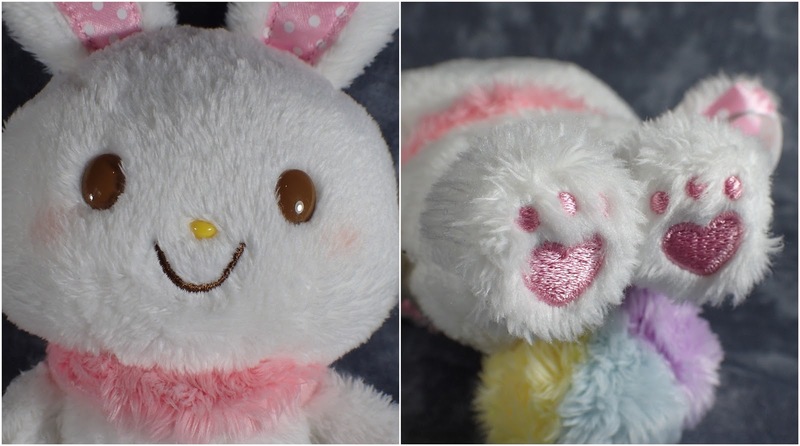 Wish Me Mell is one of my favourite Sanrio characters however you cannot find her merchandise anywhere so I think perhaps it is Sanrio Puroland exclusive. So while I was there I had to pick up a plush of her and as I was down to my last yen I had to go with the key-chain sized one. She did come with her pink satchel bag but I think she looks cuter without it so I removed it. As always very good quality and I love her hear shaped feet. I'm not sure how I will display her though as one of the things I love about her is her rainbow tail but with her head facing forward you cannot see it, which is a shame. But there was no plush with her sitting or looking to the side so that a display showing of her tail was possible. 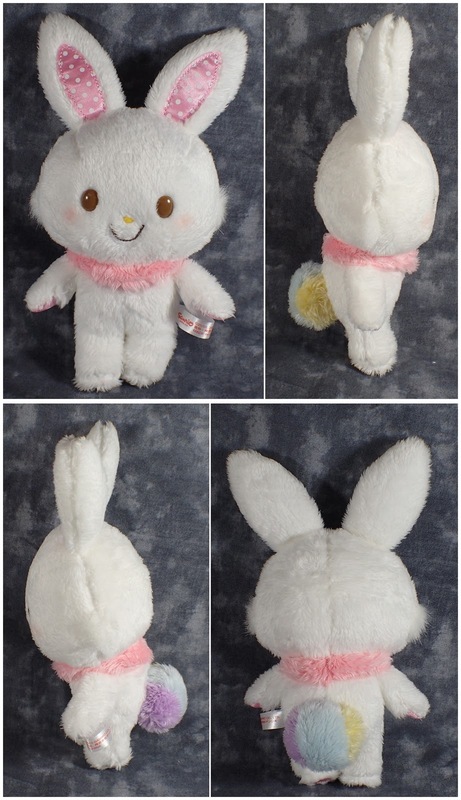 I will just have to cross my fingers that by the time I get to visit Japan again they have more plush options of her available.